There are so many clever things you can do with pumpkins these days. 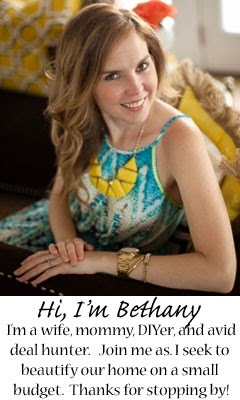 This is just a simple DIY involving my two favorite spray paints. 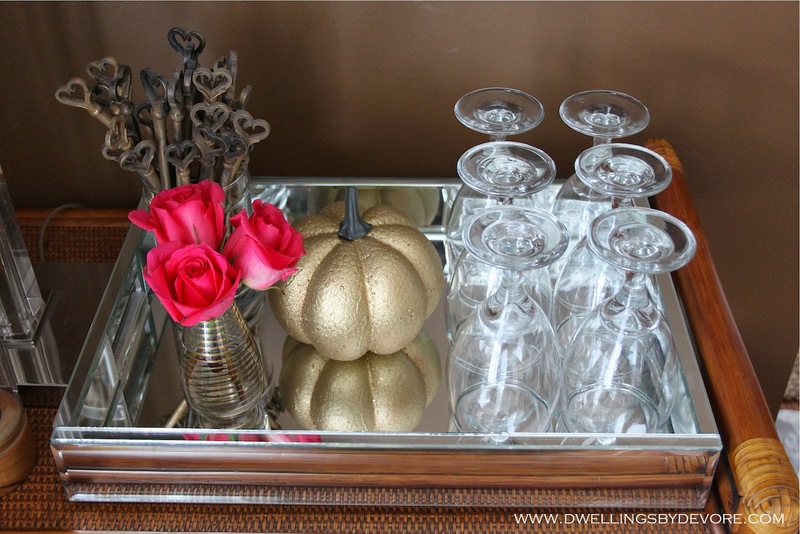 I pulled these guys out again to makeover some pumpkins I got from the dollar spot at Target. They were orange and glittery which isn't bad, but I prefer gold and glittery, no surprise there. I could have just bought plain foam pumpkins but the ones I found were all more than $1. I forgot to snap a before picture, but here's the after. 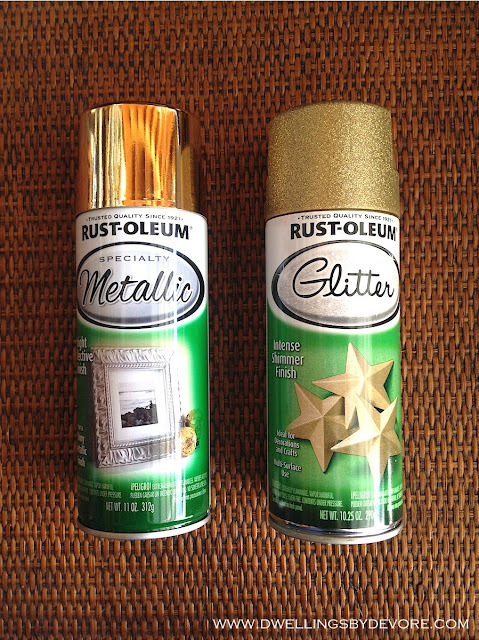 The glitter is subtle, but you could get more sparkle if you did a few more coats of the glitter spray. 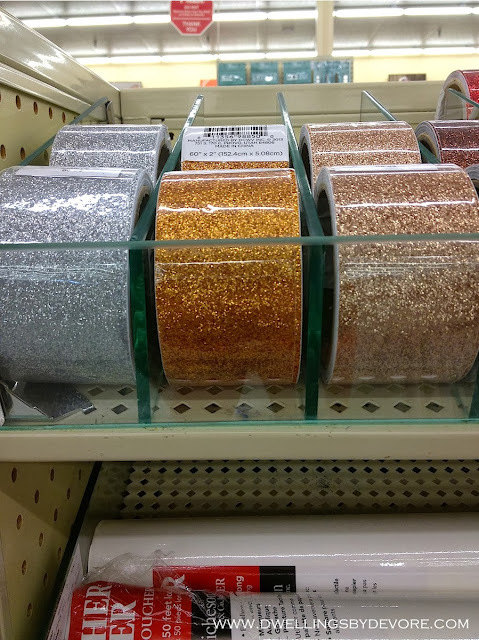 Speaking of gold and glittery, have you seen this glitter tape at Hobby Lobby? They have lots of different colors, but I really like that one to the far right. I was tempted to grab a roll when I was there but didn't because I was using my coupon for something else. I think it was $6.99/roll without the coupon. Have you seen it or tried it? pretty!!!! i have a gold pumpkin project coming next week! I really do have to get some gold glitter too. Looks so gorgeous on the pumpkin! My girls would love that pumpkin!! So cute! You cannot go wrong with a cute little pumpkin or gold and glitter. Love it!!! Further proof, spray paint is the BEST INVENTION EVER.